Have you started planning your travel for 2018 yet? If not – maybe now is the time! Many of you know how much Esplanade loves New Zealand. Kit and Ksusha regularly travel there and always return with a multitude of amazing memories and stories. 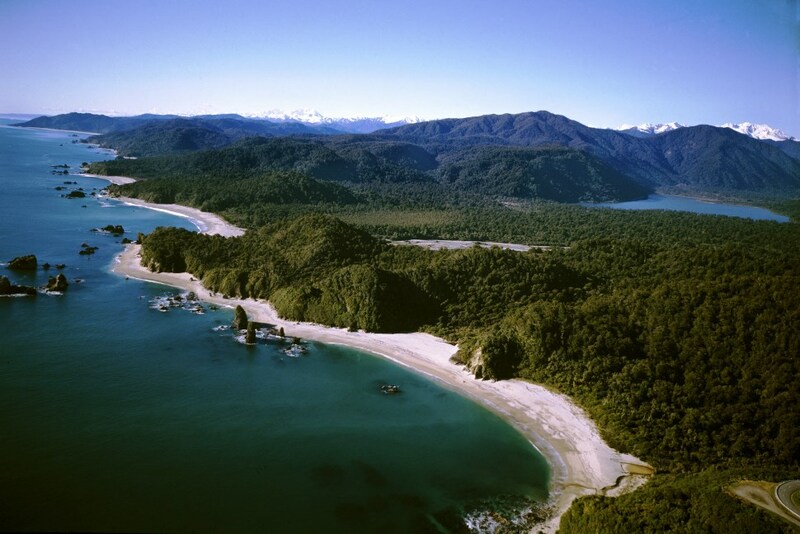 After years of championing this destination, we’re glad to see that others are taking notice! 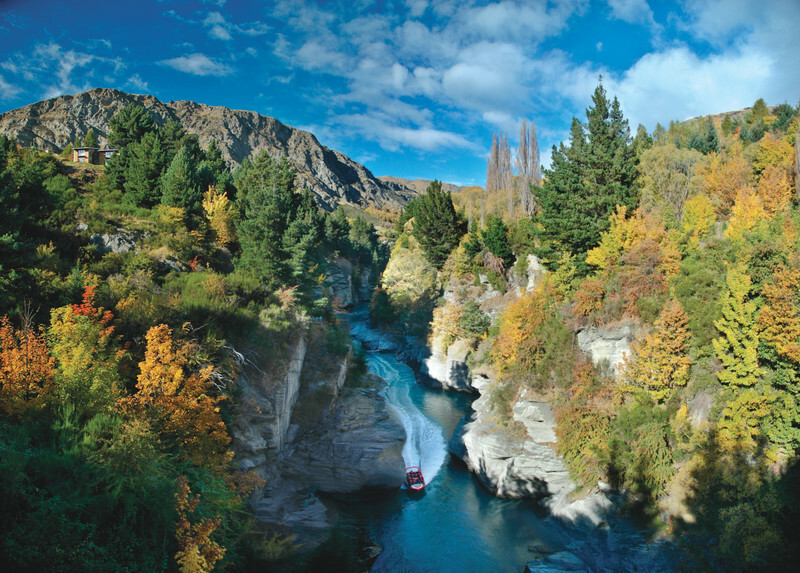 Lonely Planet, producer of well-known guidebooks and a travel reference website, just ranked New Zealand in its “Best in Travel / Top Countries: Ten Countries You Need to Visit Next Year.” The #5 ranking focused on New Zealand as a destination for adventuresome folks, especially with the plethora of hiking opportunities among dramatic scenery. 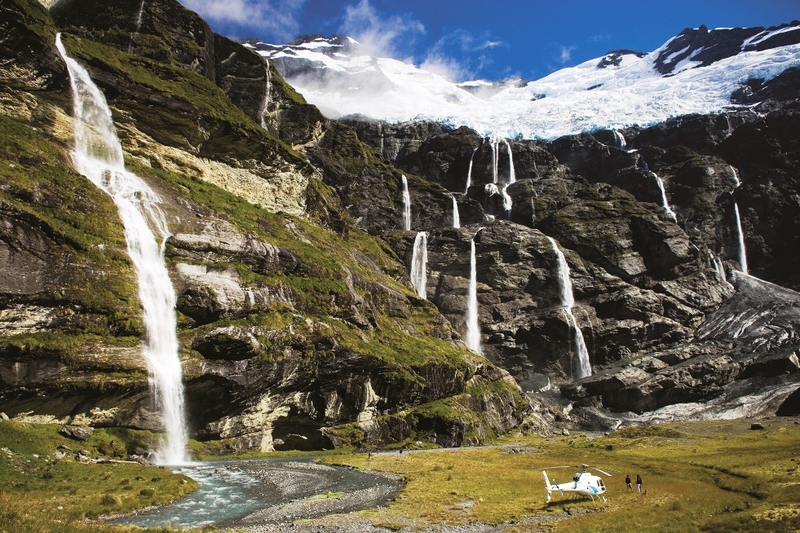 We feel that the hiking opportunities in New Zealand are just the tip of the iceberg – there is so much to see and do! 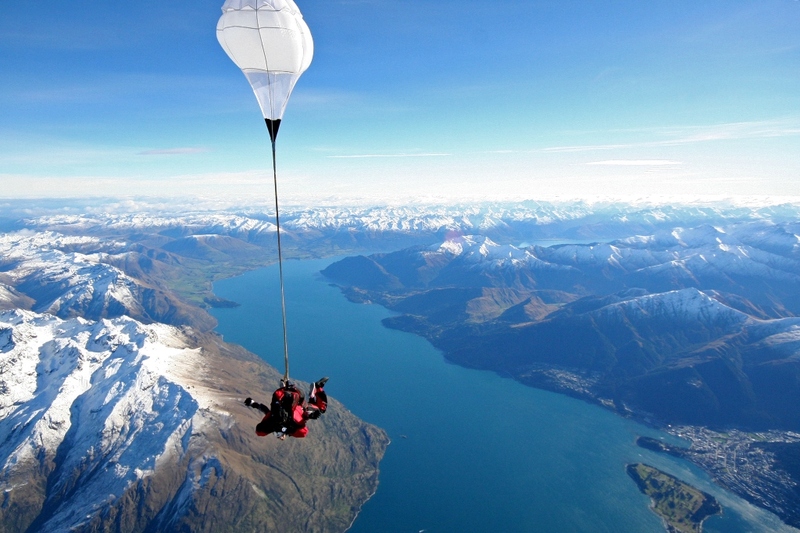 From wine tasting in Marlborough, to jetboating in Queenstown, to helicoptering over the mountains in Wanaka… you’ll never get bored in this beautiful country!